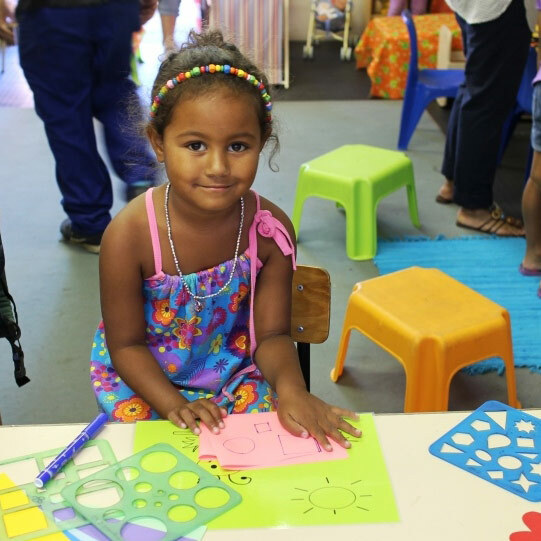 Sunbird Pre-Primary is an independent pre-primary school in Cape Town, South Africa. 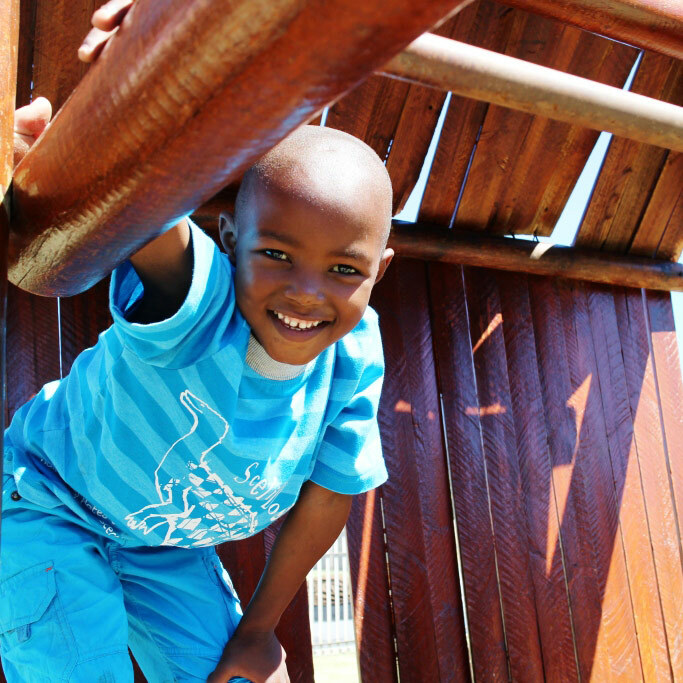 Together with Sun Valley Primary and Silvermine Academy, we provide children with world-class education in a community-school environment. Sunbird Pre-Primary is world-renowned for its innovative approach to teaching and learning. We make use of modern technology and innovative curriculum design to deliver education that's relevant for today, and tomorrow. 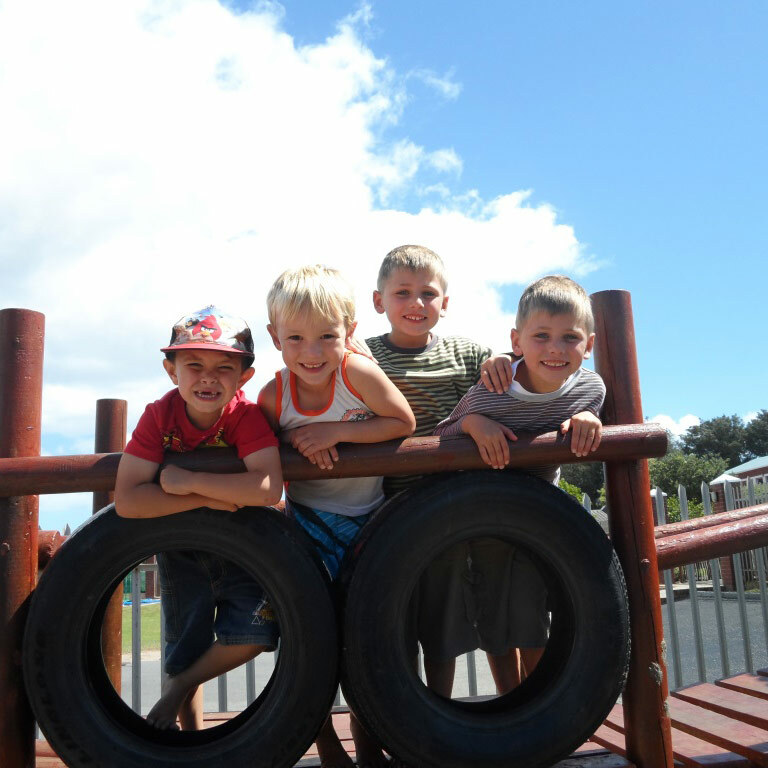 Sunbird Pre-Primary offers an range of fun and games that keep our children engaged.